Project 177 Pacific Highway in St Leonards is a 31-story commercial tower located in the heart of North Sydney. The building is now the home for several international companies including CIMIC Group, Jacobs, Vodafone, CBRE, CPB, NBN and more. CPB (formerly Leighton) engaged Fredon to design, construct and commission all mechanical HVAC systems for the base building. 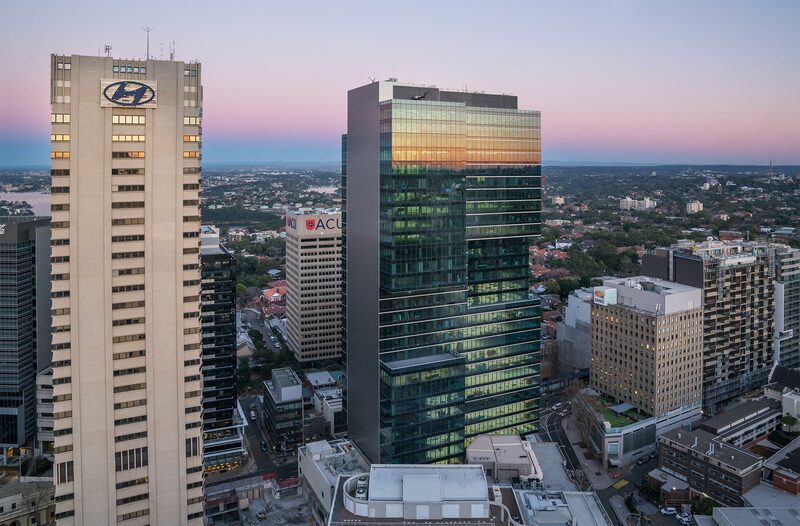 Later, Fredon was awarded the fitout for the 29 commercial floors, 2 plant rooms and the retail and foyer areas on the ground floor. The high energy efficiency of the HVAC plant commissioned by Fredon has assisted in achieving the NABERS Energy base building rating of 5.5 stars (a half star above the target of 5) without the assistance of any green power, chilled beams or Cogen plant. This rating reflects the high level of occupant comfort, energy efficiency, operational reliability and environmental sustainability in the building. 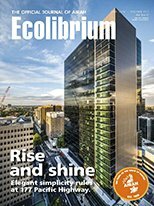 This project featured in the cover story Rise and Shine of The Official Journal of AIRAH Ecolibrium June 2018, Volume 17.5. Read the article here. 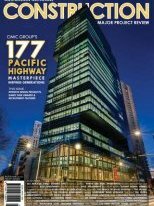 Read The Australian National Construction Review feature on 177 Pacific Highway, Generating Global Hubs, published in 2016, here.